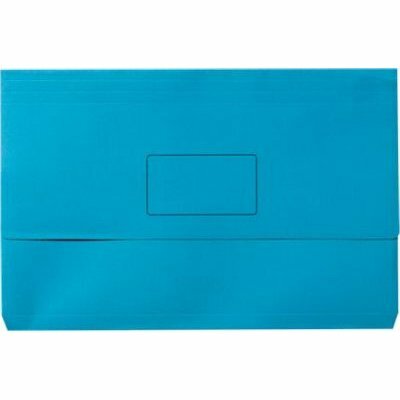 Foolscap wallet in a wide range of bright colours. Features name panel to label your wallet. Holds large amount of A4 and FC paper with a 30mm gusset. Large flap secures your documents and keeps your wallet closed. Fits into your standard filing system.